I have seen many churches in financial distress. It is a sad situation to witness. They are worried how they will pay their staff. They are worried how they will pay their bills. The ability to do ministry has dwindled. And they are not sure how they got to this place. So what happened? 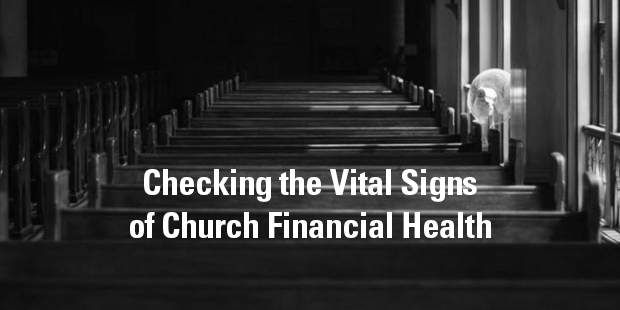 As we hear the stories of churches that find themselves scraping the bottom of their checking account, worried if they will financially survive, you tend to uncover some common themes. Failed to preach and teach stewardship. Maybe the pastor was afraid he would be considered a church leader that abuses his platform for personal financial gain. Maybe the church leaders were afraid of reducing attendance. Whatever the reason, financial stewardship was not taught. Took on too much debt. 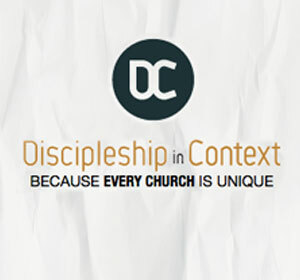 The church overextended itself. They built too much or too quickly. And a huge chunk of tithes and offerings were sucked away by the debt payment. Was not transparent with finances. They hid their finances from church members. Skepticism grew. And giving declined. Used very few dollars to reach and minister to the community. They focused on themselves. Little went toward outside efforts. Did not have multiple options for giving. They dismissed online giving and other nontraditional methods of giving, reducing participation from younger generations. Did not constantly evaluate how funds were spent. The church was not a good steward of the money they received. There was significant waste, preventing forward movement in the budget. Never took wise steps of financial faith. Budgets were not based on reasonable mathematical projections, but staff wants. And it was just assumed that the money to pay for these wants would be provided. The church relied on a few big givers. And when these givers either died or left the church, the church’s financial viability died or left with them. It’s sad to see a church in financial disarray. It’s sad to see the staff struggle. It’s sad to see the ministry struggle. Especially, when you know it could have been prevented. 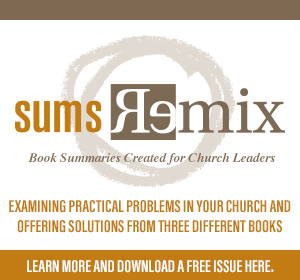 To learn more about preventing financial disarray in your church, connect with an Auxano Navigator. > Read more from Art. Art Rainer serves as the Vice President for Institutional Advancement at Southeastern Baptist Theological Seminary and is a cofounder of Rainer Publishing. He has written three books, Raising Dad , Simple Life, and The Minister's Salary, and lives with his wife, Sarah, and two sons in Wake Forest, NC.